Located just west of the Jersey Shore, Holmdel is a suburban-rural Township in the Monmouth County, with a population of Holmdel Township at 16,773. It is a safe and amenity-rich place boasting a low crime rate. 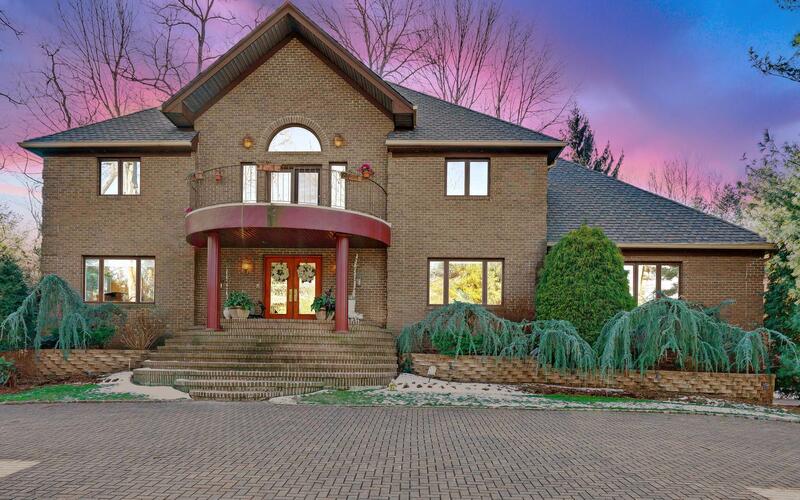 Homes in Holmdel are large and beautiful with exquisite exteriors. A town with something for everyone Holmdel is perfect for people looking to enjoy a real community feel. Additionally, virtually all the homes in Holmdel have a swimming pool, so expect to have the best of fun. Apart from its historical background, the town is notable for its charming beauty, close proximity to shopping outlets, main highways, the New York City, Great Adventure Park, Atlantic City, beaches along the Atlantic Ocean as well as the PNC Bank Arts Center, which features lots of big-name summer concerts. It also features lots of beautiful outdoor parks that are among the best in the area. The nearness of Holmdel Township to NYC allows residents to enjoy everything a large city can offer, like sporting events, high paying jobs, and other entertainments. Holmdel offers many different bars and restaurants making it a hot spot near the Jersey shore. There are several commuting options in Holmdel, such as the train, buses (with park & ride option), ferry boat across the NJ Bay. Holmdel, NJ is known for its excellent and competitive school systems. It has some of the top-rated and amazing public schools in New Jersey, like the Holmdel High school, Indian Hill School etc. Private schools are also available. Holmdel, NJ is nothing, but an extremely safe town with a family-friendly environment. It is also a good destination for real estate investments.